NET News Producer Bill Kelly examines the April, 2006 murder of Wayne and Sharmon Stock. The case became one of the most controversial crimes in recent state history after the two original suspects were released from jail months after they were wrongly-accused. Later, David Kofoed, chief of the Douglas County Sheriff's Office Crime Scene Investigation Unit, was convicted and sent to prison for faking blood evidence in the case. “This is really a story of three investigations,” explained Kelly. “There was a search for the killers, an FBI investigation into planted evidence, and finally NET’s detailed investigation into why two men were accused of a murder they did not commit.” A murder conviction could have put the two innocent men on death row. Over the course of a year, Kelly assembled pieces of a puzzle that indicate how a murder investigation went wrong. He gained access to confidential documents and sifted through thousands of pages of police reports, polygraph examinations, interrogation transcripts and FBI reports that were never made available to the public. As part of his research for “CSI on Trial,” Kelly also attended trials, listened to court testimony and interviewed people swept up in a stunning, true-life crime drama. 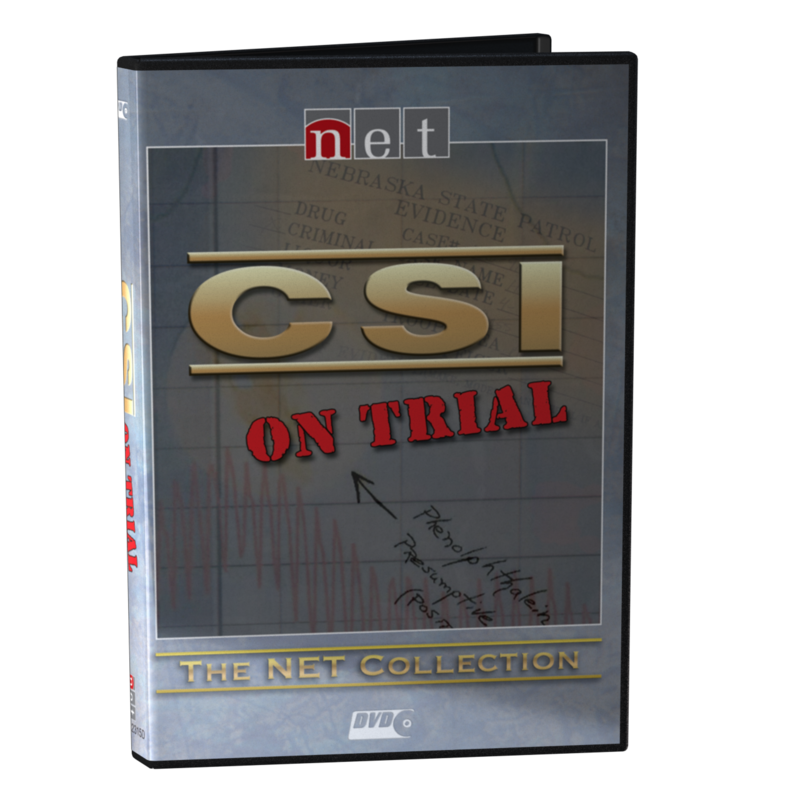 In addition to the documentary, NET News developed a website (netNebraska.org/CSINebraska) that features extended video excerpts of the police interrogations and copies of key documents used to research the program. Visitors will be able to access materials on the website by mid-November. NET1, NET2 and NET-HD are part of NET Television, a service of NET. For complete program schedules, visit NET's website at netNebraska.org/television.